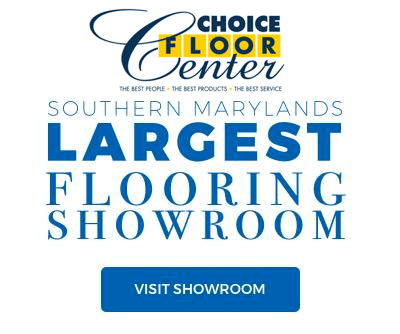 Conveniently located in Owings, Maryland, Choice Floor Center has been providing flooring, home design, and installation services to our local communities for over 40 years. 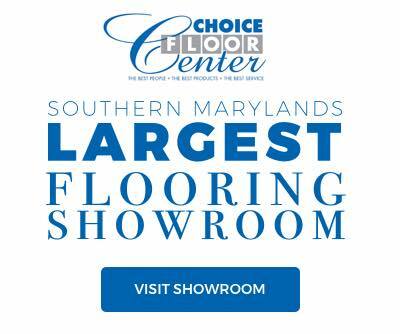 Ready to find your new floors and flooring options? We’re ready to help! Cushion your home in wall-to-wall comfort with a modern carpeting solution that’s built to last! 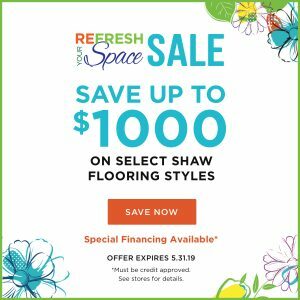 Explore our carpet styles. Strong, beautiful, and versatile – it’s no wonder hardwood has been so popular for so long! Explore our hardwood styles. Beautiful, affordable floors that look and feel like real wood. Explore our laminate styles, including the waterproof options. On the fast-track to becoming the leading flooring category, luxury vinyl tile and plank floors offer beautiful hardwood look and tile designs. Transform your space with the beauty and functionality of stone, porcelain, or ceramic tile! Explore our tile designs. The perfect solution to add style, color, and softness to your space. 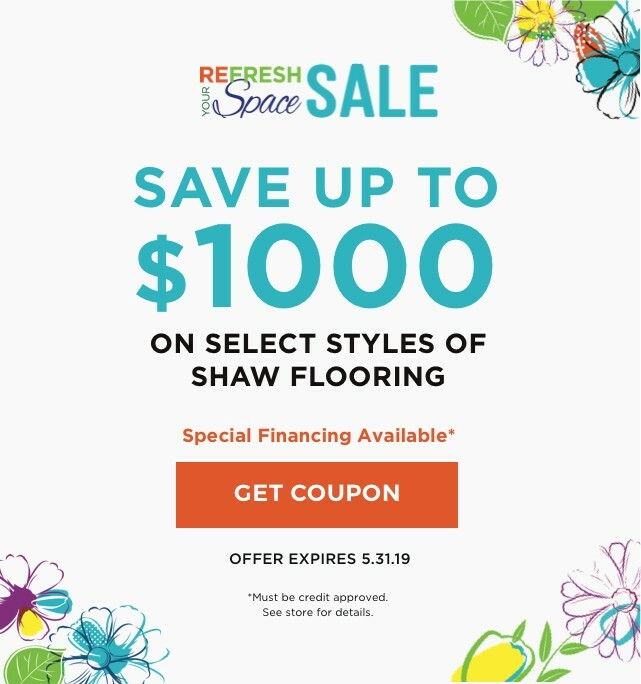 Shop for tens of thousands of area rug designs online! 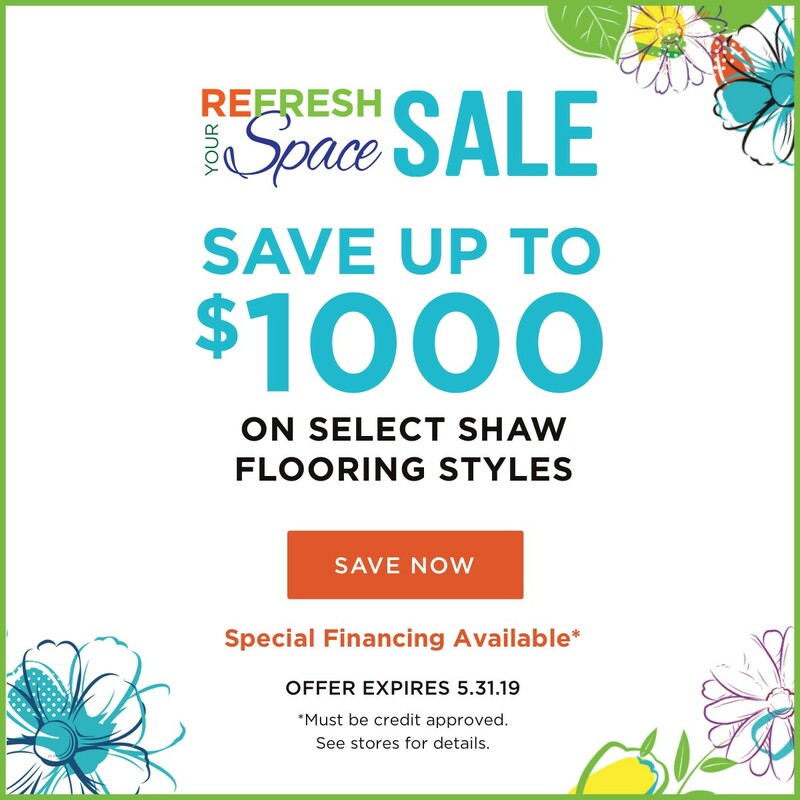 ©2019 by Choice Floor Center, Inc. All Rights Reserved.